How does 1+1 = 288? 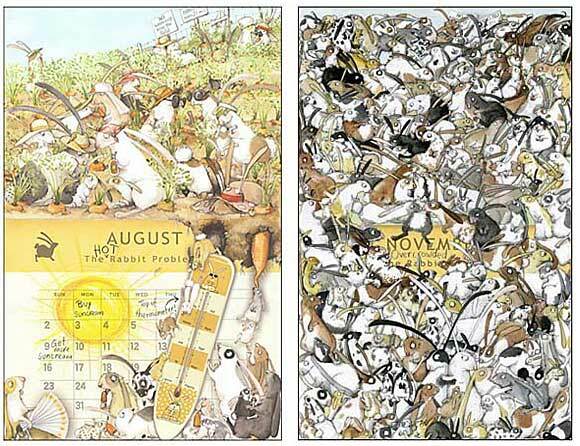 A family of rabbits soon supplies the answer in this funny story! 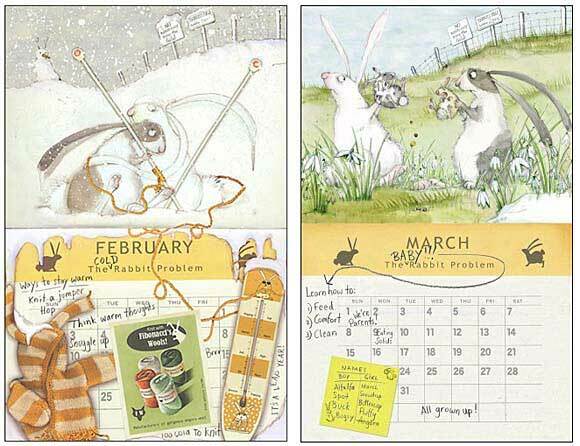 Hop along to Fibonacci's Field and follow two rabbits through a year as they try to cope with their fast expanding brood and handle a different seasonal challenge each month. This extraordinary picture book is packed with gorgeous details and novelty elements including a baby rabbit record book, a carrot recipe book and a surprise pop-up ending. 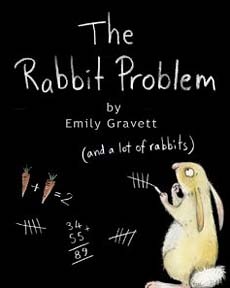 Kids learning multiplication will find this book entertaining.